Craig L. Manchik & Associates, P.C. law firm with more than 100 years of combined trial experience. We Specialize In Helping People Who Suffered From Nursing Home Negligence And Medical Malpractice in Chicago, Illinois. Our firm handles all types of personal injury and wrongful death cases, including nursing home injuries, medical malpractice, motor vehicle accidents, work related injuries, and all other catastrophic personal injury and wrongful death cases. Unless we obtain fair value for your case, your case will be taken to trial. We will not chicken out, and we will not sell you out like many other plaintiff personal injury firms have been known to do. 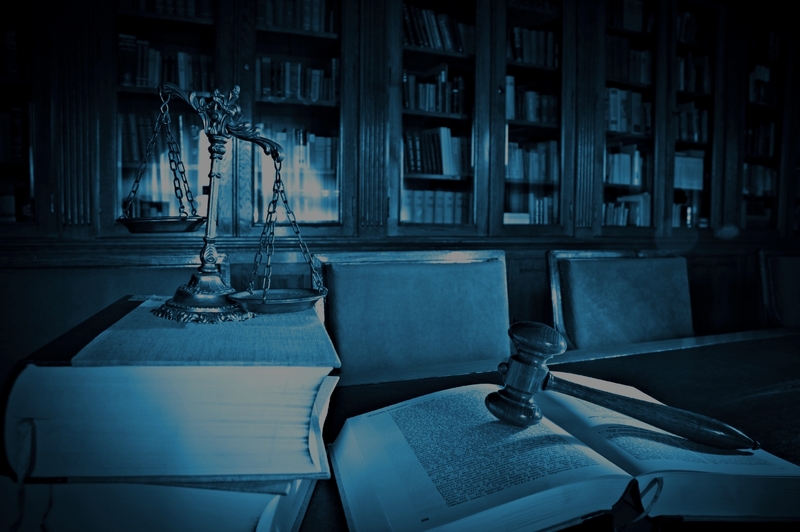 With our more than 100 years of combined trial experience, we will obtain the best available experts on your behalf if your case proceeds to trial, and we shall only be paid in the event we win your case. Chicago Attorneys Craig L. Manchik & Associates, P.C. Craig Manchik, ’94, managing partner in the Chicago-based firm of Craig L. Manchik & Associates, P.C., has been arguing his position since he was a child. Manchik recently won a jury verdict of more than $1.1 million on a difficult liability case against an Illinois municipality and its police officers (in Illinois wilful and wanton misconduct must be proven and not simple negligence, to hold a municipality and it's police officers liable). He agrees that you win cases by doing a thorough and complete investigation that includes lining up appropriate experts early so they can advise you in discovery. Manchik’s firm concentrates on medical malpractice, nursing home negligence, catastrophic personal injury and wrongful death cases. To him, successful litigation hinges on the ability to be a good listener. Manchik believes “you must be in a position to feel your client’s pain. You must bring forth the passion necessary to convince a jury of the wrongs that have been done to the client." Reach Out To Us On Social Medias!